Today I'm excited to share with you the cover for Katie Hamstead's novel KIYA Hope of the Pharaoh. Katie is a fellow Aussie Owned and Read blogger, and the excitement about her upcoming release has been bouncing around my email inbox for a few weeks now. Make sure you head over to Goodreads and add it to your TBR. 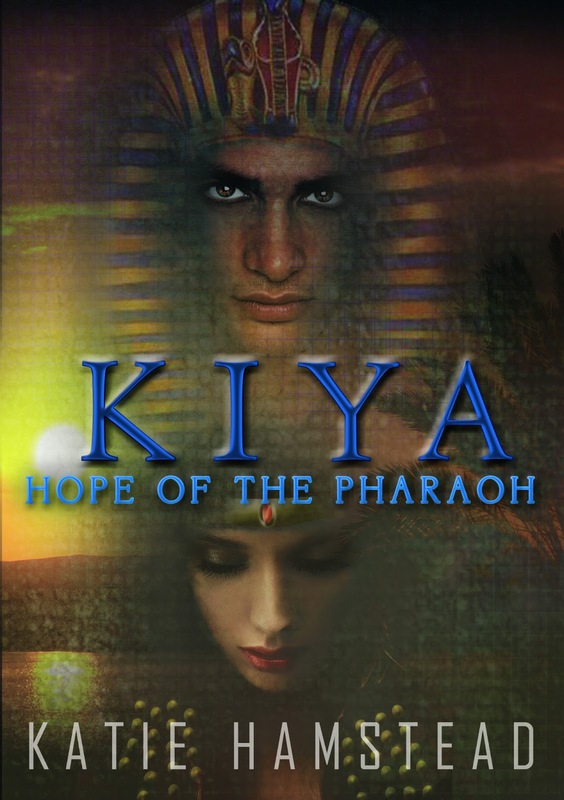 Book Description:To save her younger sisters from being taken to the cruel life of the palace, Naomi intervenes and gives herself to be a wife of the erratic Pharaoh Akhenaten.